Items of the Cruise limited collection are available from Louis Vuitton in 2016! . 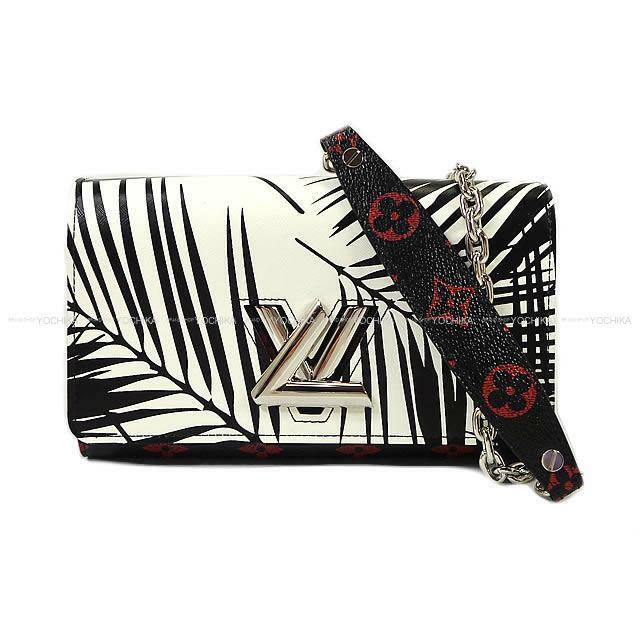 A sense of fun and design characteristics that a twist does a logo of LV according to name and locks are the chain wallets of popular "PORTEFEUILLE twist"! A flap of Palm of the monotone is individual in the main constituent in monogram of the black X red of the limitation for 2,016 years, and an impact is distinguished! The chain wallet which can play an active part as a bag and the porches of moderate size is sure to get that I play an active part in various scenes! There are six card cases inward, and there is no most suitable for in the functionality, too! The case when the limited item which is not available only just came is time to buy!